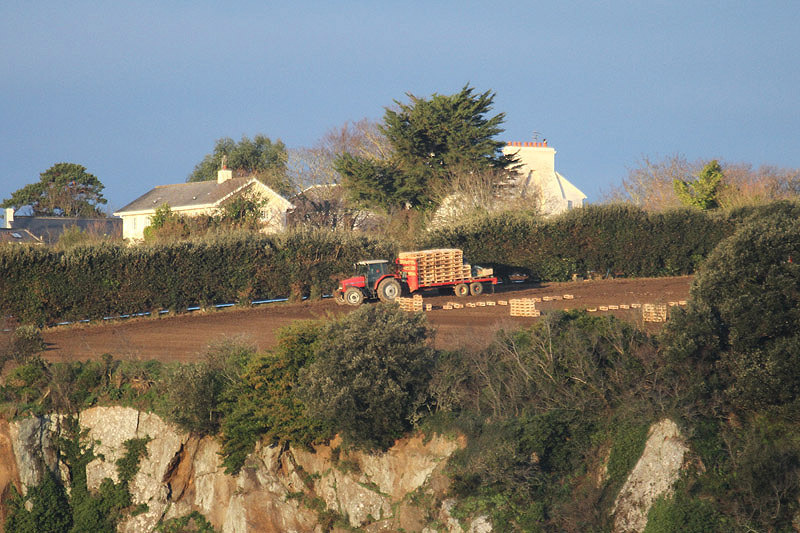 This month saw the further extension of our Farmland Bird Monitoring programme. 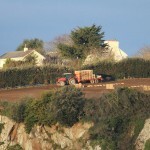 Four new sites, relatively close to each other in St Martin, were brought in to the overall scheme. 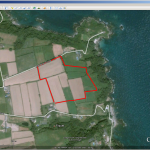 Birds recorded at each of the sites will be entered into the project database but will also be used for farmland management trials aimed for 2014 as part of a joint project by the Department of the Environment and Game & Wildlife Conservation Trust. 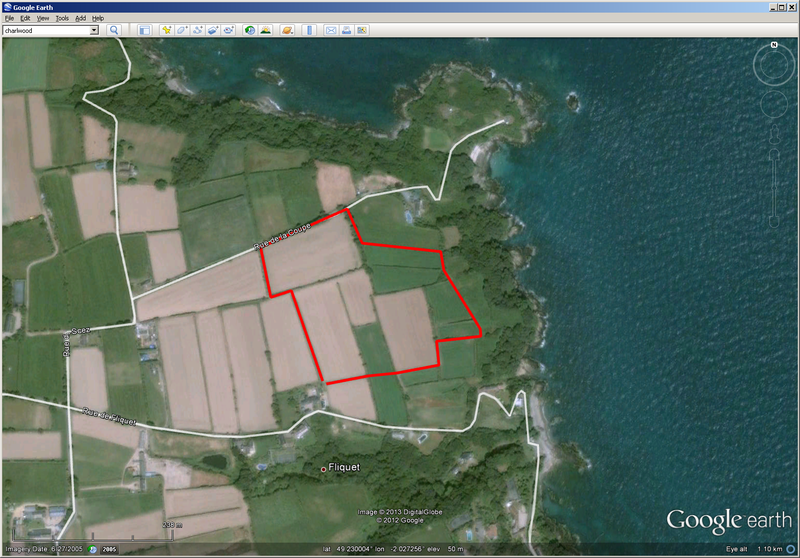 These four farmland sites join two woodland sites (at Rozel Manor and Le Saie) in the trial. 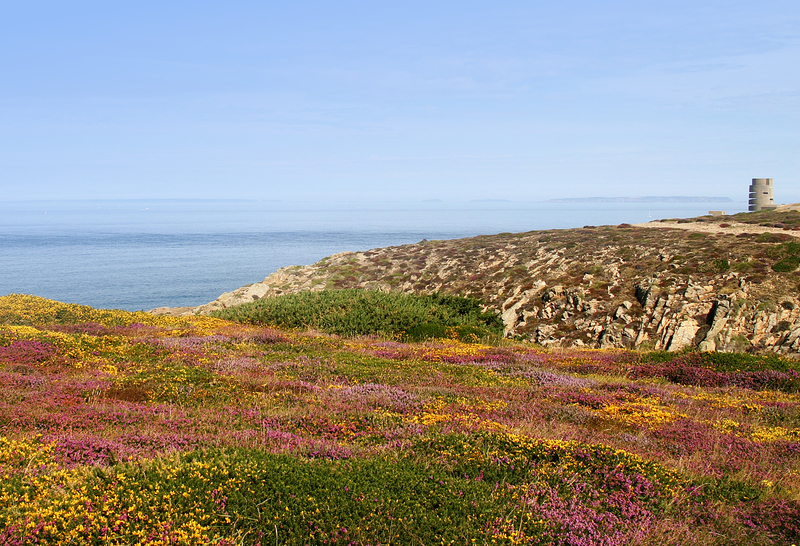 The four new sites are at Ville es Nouaux/La Fosse (a single 1,037m transect), Rozel Mill (1,203m transect), Gibraltar/St Catherine’s (1,027m transect) and at La Coupe/Fliquet (1,170m transect). The new sites bring the total number of monitored sites in this programme to 20 with two of those having two separate transects (22 transects in total). We count all the birds along 25,439 metres of transect every fortnight. That’s 15.8 miles birdwatching at least twice a month in all weathers! During this month we have also recorded two new bird species on the transects. 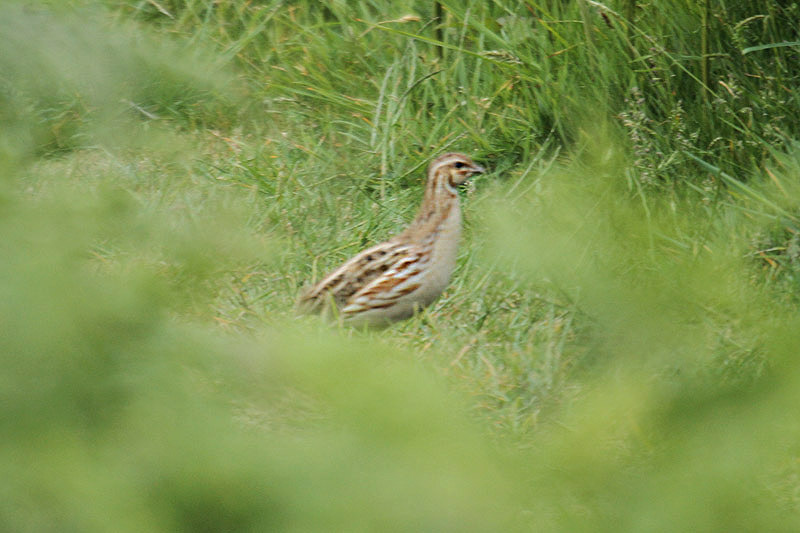 On 2nd June, Harriet Clark recorded a very rare common quail on the new transect at Gibraltar/St Catherine’s. Quail are a migrant species breeding in Europe and wintering in Africa. Sadly, quail are becoming rarer through hunting and loss of suitable breeding and wintering habitat. 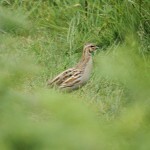 We record single birds in most years in the Channel Islands but they are still a very good sighting. Harriet’s quail became the 159th bird species recorded during the monitoring project. The 159th species was very quickly followed by the 160th. 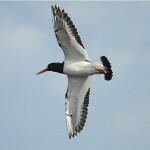 We finally found an oystercatcher! Oystercatchers can be heard at some sites during every single visit, but, as they are typically either at the base of the cliffs or flying at sea (they are very, very noisy and their voices carry) but, as they aren’t really using the site we are monitoring, they haven’t been counted. 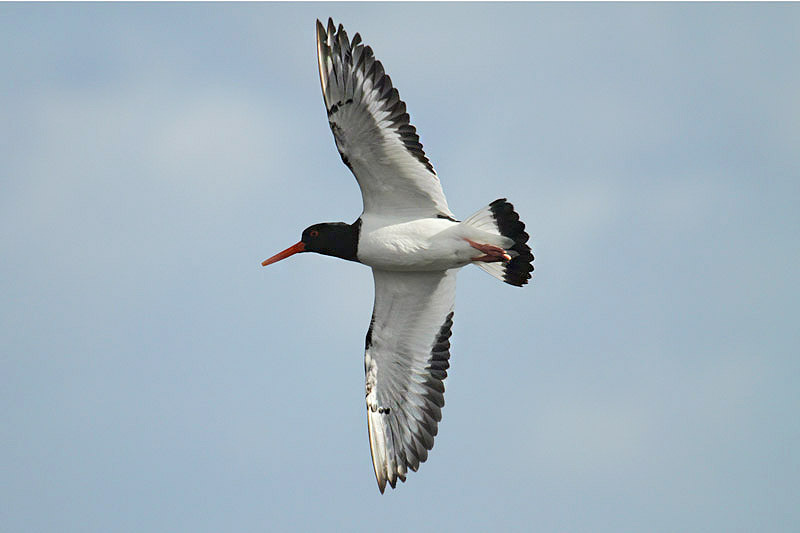 However, on 11th June, Tim Liddiard found an oystercatcher actually walking on the path we use as the Les Blanche Banques transect. This bird was presumably one of the pair nesting at the nearby sandpits.